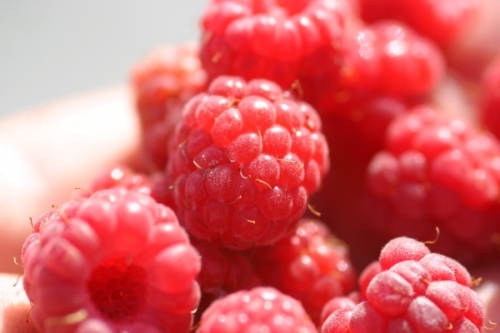 Fresh Southwest Michigan Raspberries are refreshing on a hot summer day. Why not stop by our Farm Stand and pick some up for the ride home? This product is a seasonal item and varies every year depending on weather.